Round your weekend out right with Sunday Sessions at Barrels & Ashes. 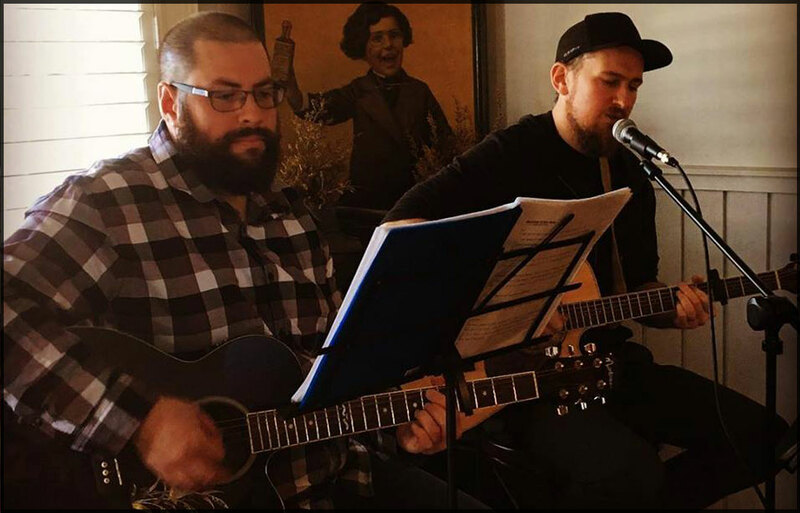 Sunday 9 December we have the Sparrow Creek Band, a guitar based acoustic duo covering a wide range of styles from Rock, Blues, Folk and Pop covers from the 70’s to present, playing a mix of covers and instrumental jams. Enjoy something delicious from our Eating House whilst sampling our extensive range of whisky, cocktails, wine or beer. Happy Hour ON from 4-6pm with $7 pints and cocktails at 2 for $22 (conditions apply). See y’all in the courtyard! !